We are proud that a number of distinguished Croatian and foreign companies had selected The Industrial Park Nova Gradiška as an investment destination for their further business development. 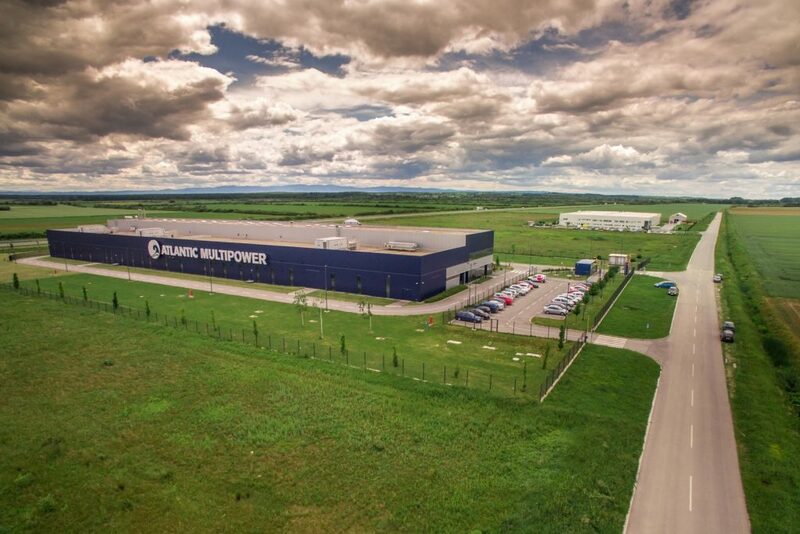 Pioneer in sports supplements production, Atlantic Group invested in construction of the factory for manufacturing energy bars under the brand Multipower, in 2014. The value of that investment was over 120 million HRK.  We have chosen Industrial Park Nova Gradiška as our investment destination after analyzing 93 zones in Croatia and region. We would like to highlight an excellent collaboration with local authorities that showed exceptional flexibility towards investors during the investment realization, e.g. construction permission obtained in only 18 days. Our contentment with possibilities provided by IPNG is also obtained by our strategic partnership with Belgian enterprise Aminolabs Group that extended our parcel on additional 32 000 m2 aimed at construction of new production plants and employing new workforce from the local area. Sanjin Weihnacht, director of Aminolabs Atlantic d.o.o. Considering that the growth of our enterprise is based on continuous investment in product development and new technologies, we launched a new production plant for automated and robotized production of ventilating and air conditioning equipment in 2015. That was also our largest investment and, according to our plans, its capacities were to be fulfilled by the year 2020, nevertheless they were already obtained by today! 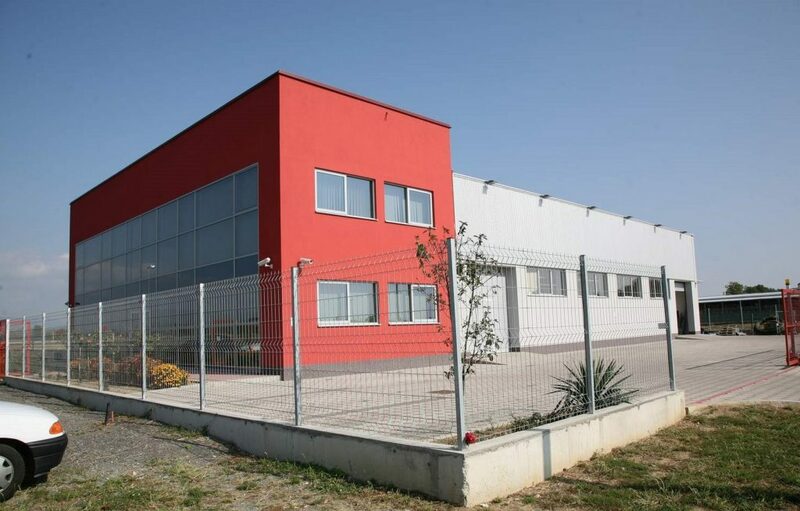 Therefore we plan another investment in Nova Gradiška that includes new production capacities and tall shelves warehouse. Our fast growth and development and strengthening of our position on foreign markets are based on extremely good location of The Industrial Park good for business and positive experience with Town Nova Gradiška that gave us all necessary support in investment realization. Sergio Galošić, the president of management of Klimaoprema d.d. 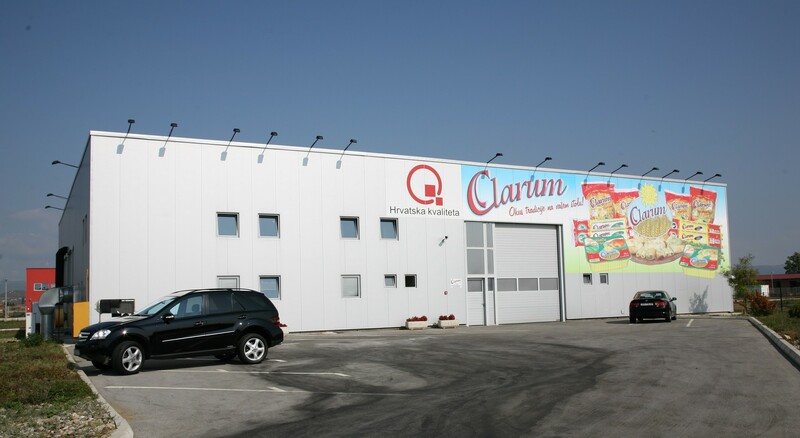 Clarum d.o.o., as many times rewarded Croatian enterprise, bases its business on the long tradition of manufacturing fresh pulled pasta, and on the continued investment in quality and development of products, based on recognition of consumers` behavior and nutritional habits. We are proud that we, as the first investor in The Industrial Park, have recognized potentials and advantages of IPNG, of which we would stress excellent geotraffic position and investment incentives, that have largely contributed to growth of our enterprise and our expansion on European market. Ivan Šimić, the director of Clarum d.o.o. “During our investments we used EU fonds for entrepreneurs and experts from The Industrial Park helped us a lot. In IPNG we invested in production plant with 47 employees at the moment. The strategy of the enterprise Elektrotermički sustavi d.o.o. is focused on the continued development of business through creation of efficient and fast solutions as possible compatible with technological standards. We successfully cooperated with expert team of IPNG in preparation of project registrations on EU tenders by which we ensured grants for improvement our services and products and therefore increase of competitiveness on domestic and foreign market. Dragan Čalušić, the director of Elektro termički sustavi, d.o.o. Hladni Val produces dry ice blasting equipment and owns the ICEsonic brand – one of the top 5 brands in the mentioned industry. We are present in more than 50 countries around the world, while 95% of our production is exported. The excellent position of the Industrial Park which facilitates the expansion of foreign markets has certainly contributed to the great division of our network in the world. The success of our company would not be complete without a proactive and untiring team of employees, the residents of the local area, which represent the driving force of our company. Matko Grgurević, the director of Hladni Val d.o.o. 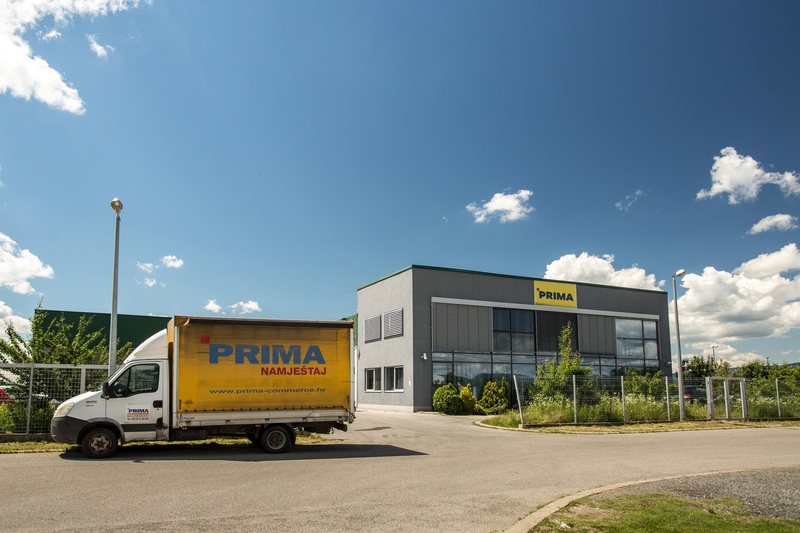 The focus on trends and customers’ needs, the selection of the highest quality domestic raw materials and the friendly customer relationship have contributed to the development of Prima Group as the largest Croatian furniture manufacturer on the market for more than 20 years. We have chosen The Industrial Park Nova Gradiška as our investment destination because it offers investors the complete infrastructure and traffic positioning which is ideal for the development of the export network. 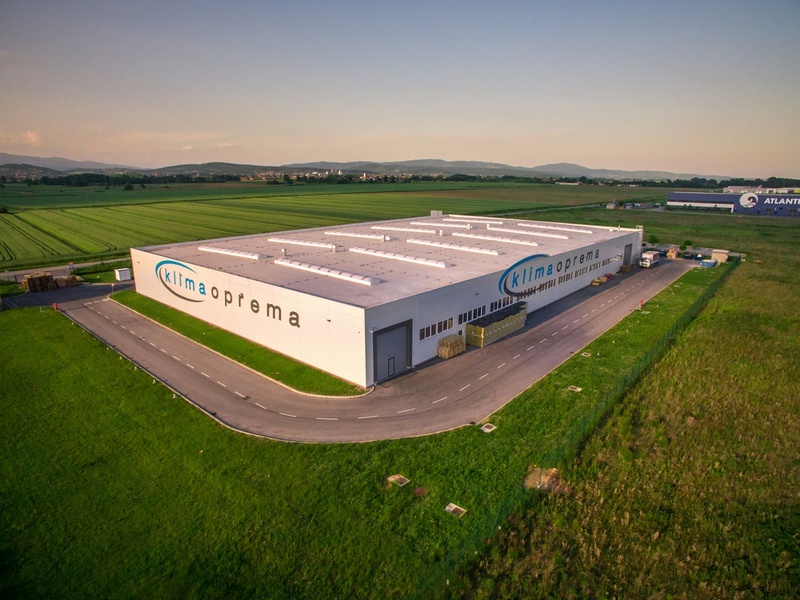 “Concentration on trends and buyers` needs, selection of the top quality domestic raw materials and and friendly relationship with buyers contributed to development of Prima Group as the largest Croatian furniture manufacturer, being on market for more than 20 years. The Industrial Park was chosen as our investment destination because they offer to investors completely built infrastructure as well as traffic position ideal for development of export network. 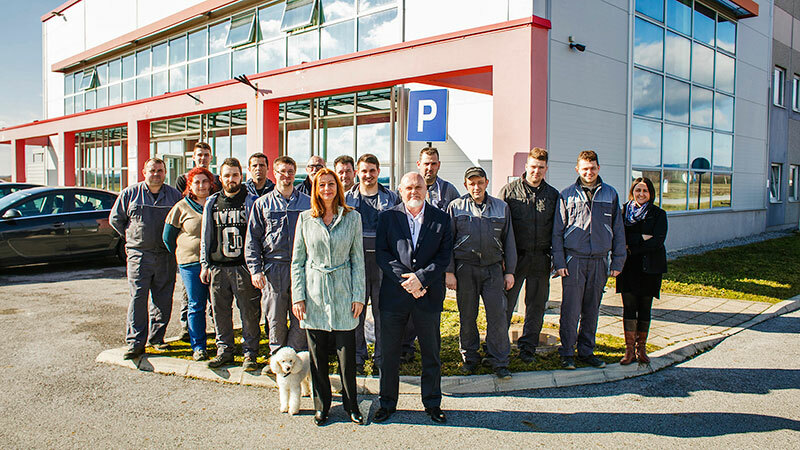 Functionality, design and quality of products are basic TEDING` values, and all products, from the idea to realization, are produced in our modern production plant in The Industrial Park Nova Gradiška. Excellent traffic connections provided by position of IPNG proved to be ideal in our business. 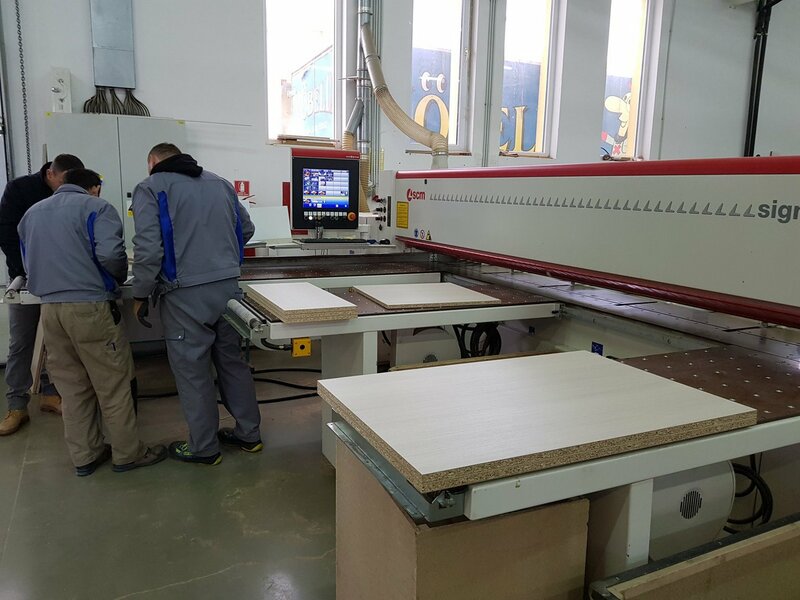 High quality of our products represents quality of workforce and access to the first class raw materials necessary for production in the area of Nova Gradiška.